Whether you need answers to a simple question, or need assistance in some other way, we’re here to help. Contact us either by phone or email at the details found below, we look forward to hearing from you! If you know which member of staff you would like to be in contact with you can find their email address on our team page. 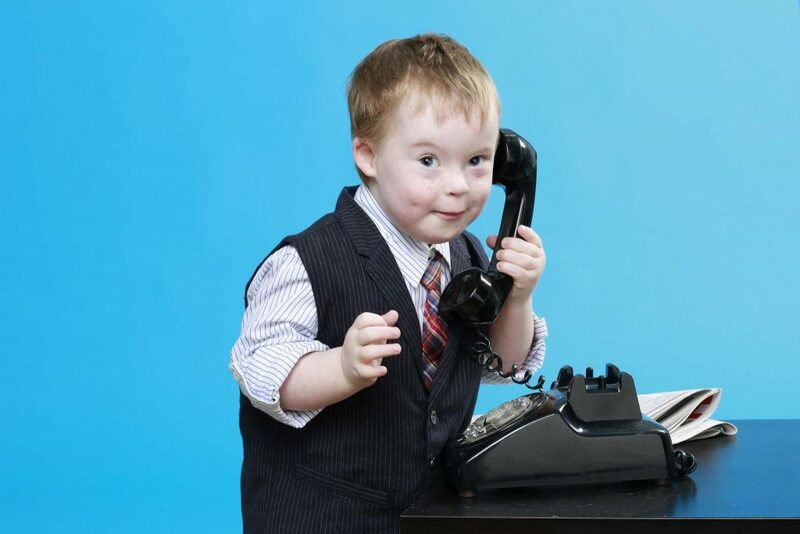 Contact our main reception by calling (01) 661 8000 or emailing info@downsyndromecentre.ie. Our address is The Down Syndrome Centre, Shrewsbury House, Old Bray Road, Cabinteely, Dublin 18. Our map location is here. Directions from N11: Take the turn off at Bray Road (following signs for Cabinteely), turn left to stay on Bray Road. After driving for a minute (past the Hourse and Hound pub on your left) you’ll see our centre (and our sign at the entrance) on the left hand side. Directions from M50: At junction 15 exit towards Cornelscourt/ Kilternan. After this follow the Brennanstown Road to Cabinteely village. Take a right at the crossroads. After driving straight for a minute (past the Hourse and Hound pub on your left) you’ll see our centre (and our sign at the entrance) on the left hand side.